I think I need some of this in my daily routine! Even though my boys are 3 and 5, they still often wake at night for one reason or another. I feel like I am chronically tired lately and my eyes show it! I need some eye brightening cream! 2 kids in 2 years and I am exhausted! Ok, they are older now but still don’t sleep well.. ugh! This sounds like just what I need. I am forever struggling after no sleep and get terrible bags. I love Olay products so I would for sure try this. I need some new eye cream! I am so excited to try this product! I have been working late nights lately, and my poor eyes… this should do the trick! I’ve heard amazing things about this product! Definitely need to try it! I’m always trying new eye creams because I’ve yet to find my holy grail. 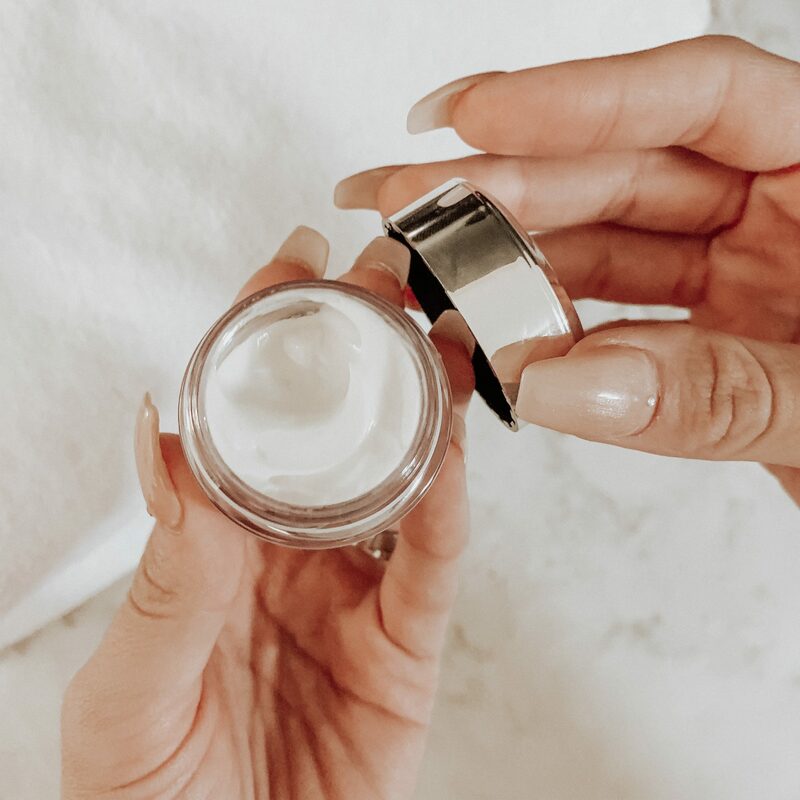 A brightening cream is always a plus! I love using eye creams!!! I have never tried the other products so I definitely will have to try it!!! Sounds great! I need to give this a try… so many early starts means my eyes frequently look tired! This is good product for the skin, but im more distracked by the pictures in this post, they look amazing. I just purchased this eye cream. I can’t wait to give it a try! Sounds like you had a great experience with it. 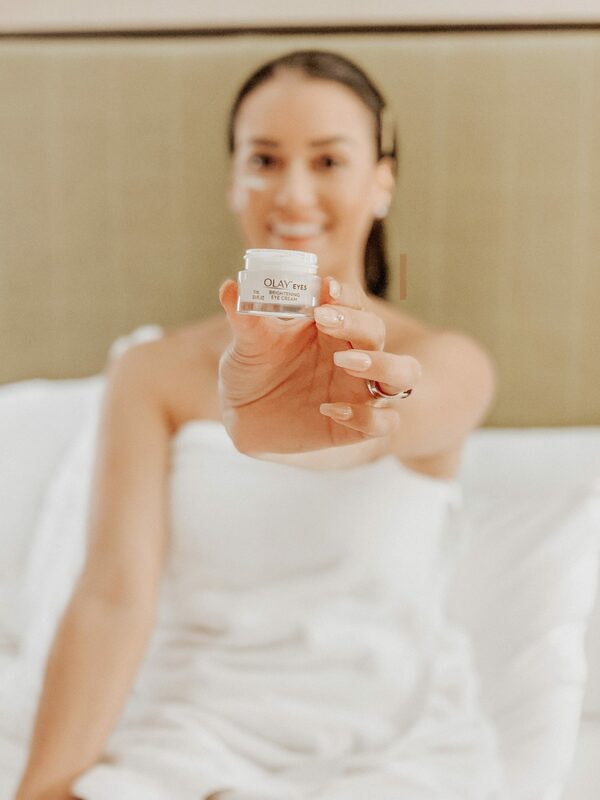 Looks like you really enjoyed this eye cream product. I will be sure to share this content with my wife. This sounds like a great cream. 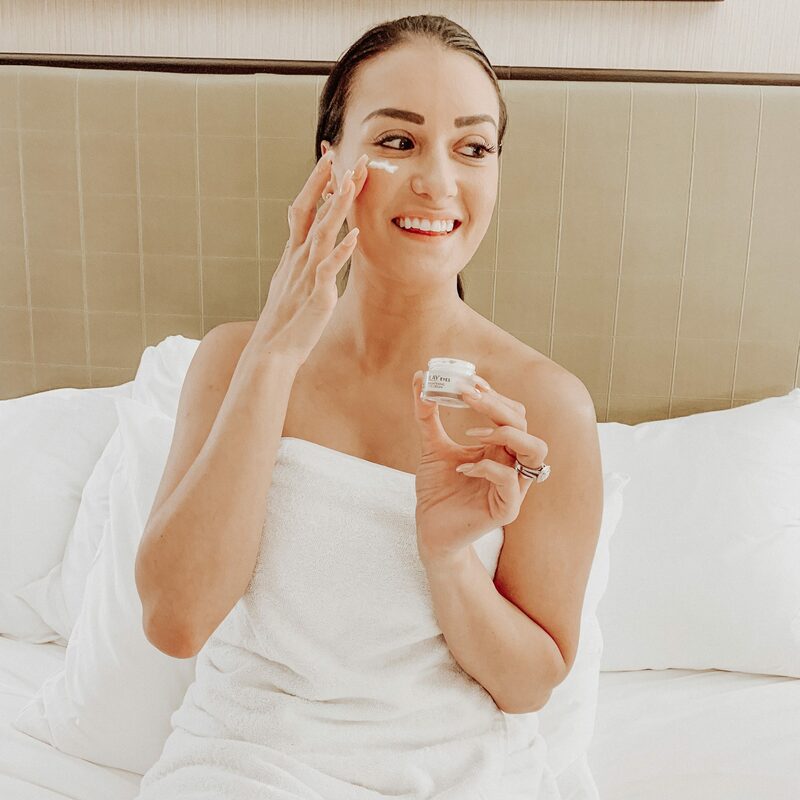 I’ve been using the basic Oil of Olay facial lotion for sensitive skin since my 20th birthday. I’m 46 now, and I think it’s kept my skin looking much younger. Yay Olay! My eyes could use some brightening! My toddler has been a terrible sleeper lately and my lack of sleep is catching up with me. This looks like a great product! I would love to try this out. I know I have those tired eyes but I really never pay attention to them. But from time to time, I realize about the importance of self-care. I will check this product out and give it a try. Your hands and nails are beautiful btw! 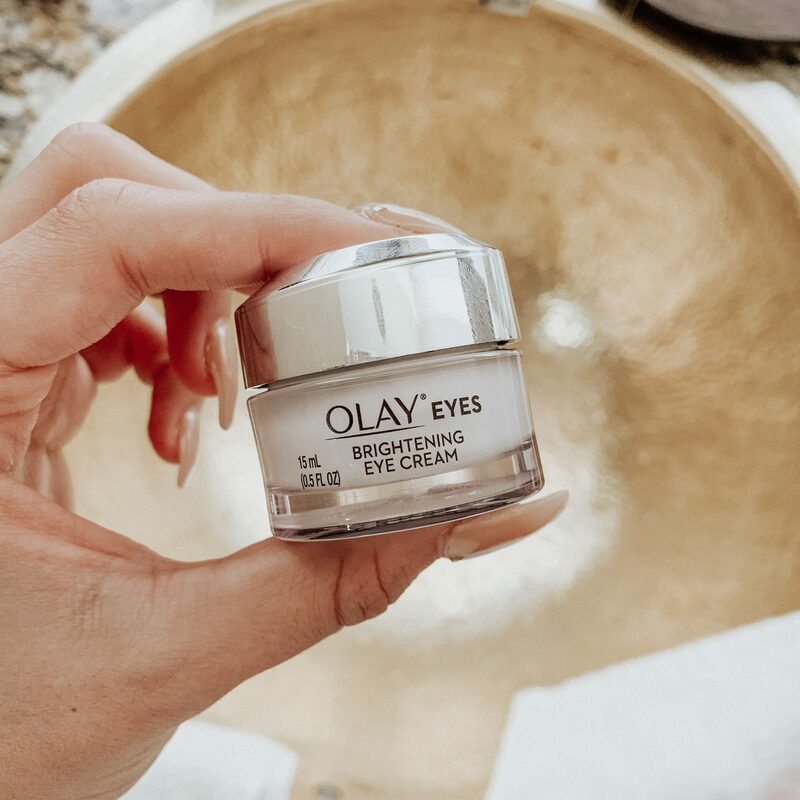 But I love the sound of olay’s new eye cream. It’s an essential for me to have part of my routine so I will definitely look into it! I think I need this little gem in my life! I always have mum-eye-bags as I like to call them. My mum always swore by using olay. I love Olay, my mom has used it for as long as I can remember. They always deliver, so I would definitely buy this product. I always get that statement that I look tired! I will have to look into this. This must work very well. 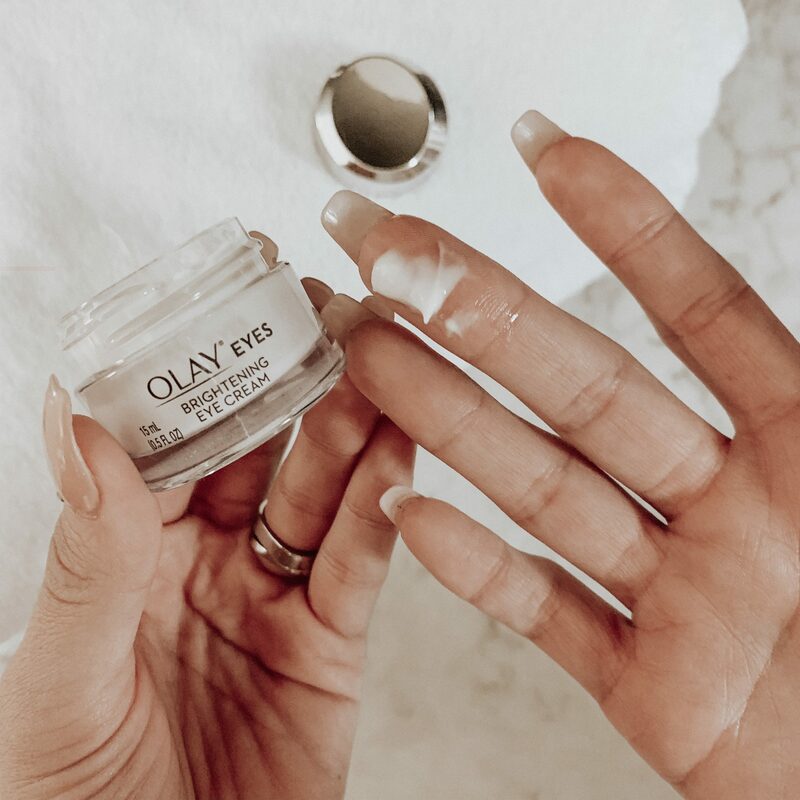 Oil of Olay has been around forever, and people trust in products that having a long history of good results for a decent price. This sounds great and just what I could use these days! I can’t wait to try it and see if it helps! I would love to see some before and after and with and without shots so that I could monitor the progress. In the past I used to love Olay and I have tried many products from their range. That eye cream sound promising, I will check it out next time I will find Olay at Sephora. Part of me feels like I could really use this. Then again, I’m not sure I could bring myself to use it anyway. I could definitely use something for the bags under my eyes though. David! You should, my husband now uses skincare. I promise I won’t tell anyone, haha. Olay is a great drugstore brand! I have tried some of their products in the past but never tried this cream! I should give it a go. I’ve tried this before and actually love it. It’s a great brand for eyes! mmmmm I just want it! I need it! Sounds so magic! Oh my god I badly need this. I love Olay products too!